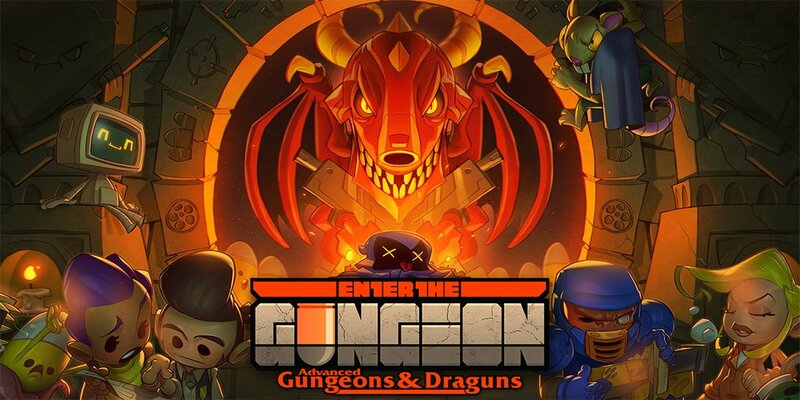 Dodge Roll Games has announced details on the upcoming Advanced Gungeons & Draguns update for Enter the Gungeon. The update, free for owners of Enter the Gungeon on Nintendo Switch, will go live on July 19, 2018 10am Eastern Time. Also, for those who have yet to pick up the game, there should be discounts on the game itself later this week.